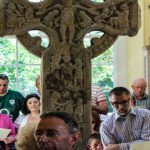 Have you got ancestors from Offaly or Laois? 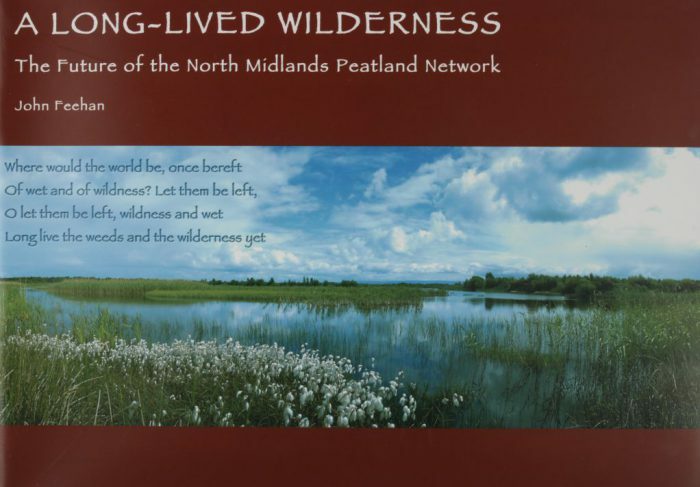 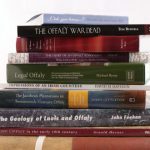 View our entire online Library. 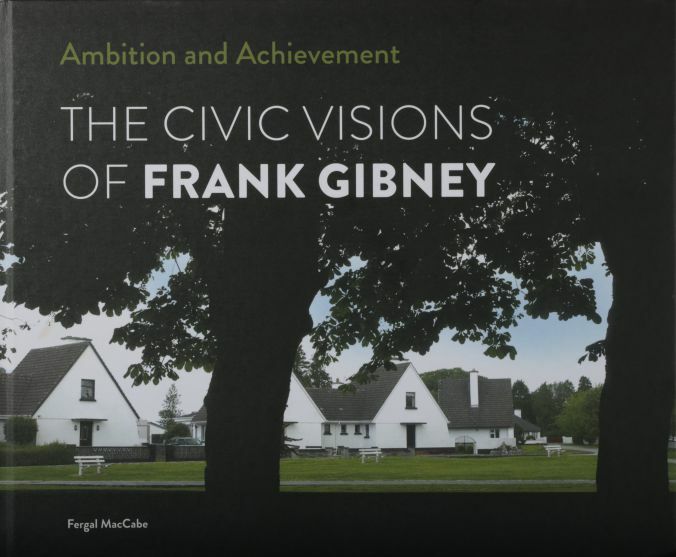 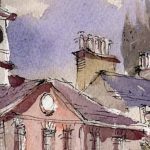 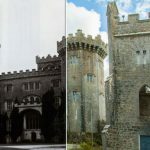 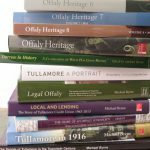 Depicts various places around Offaly via archive images and newly created contemporary images. 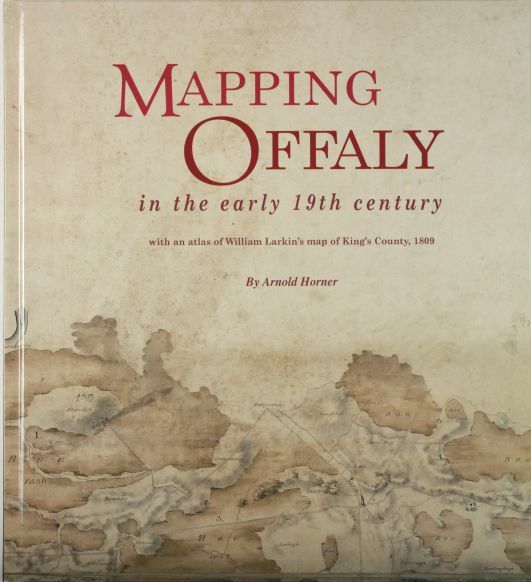 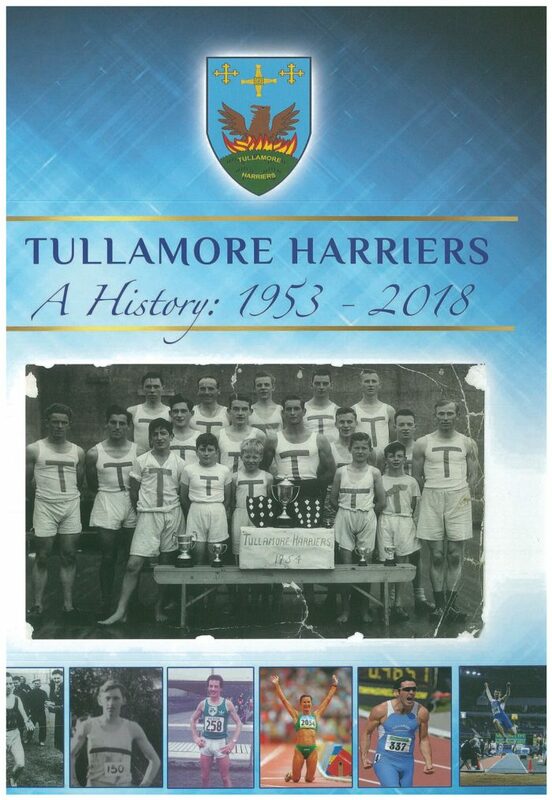 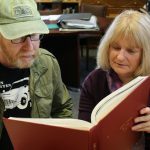 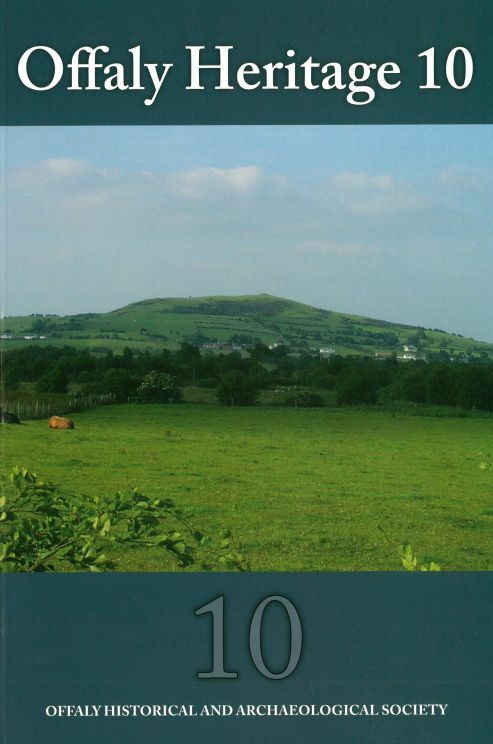 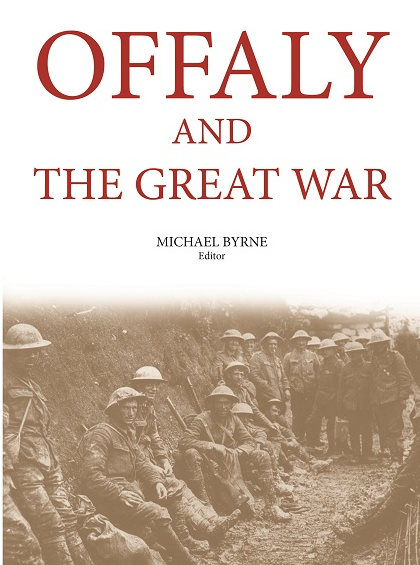 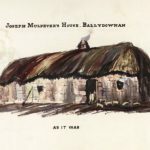 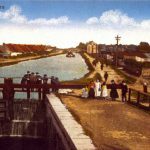 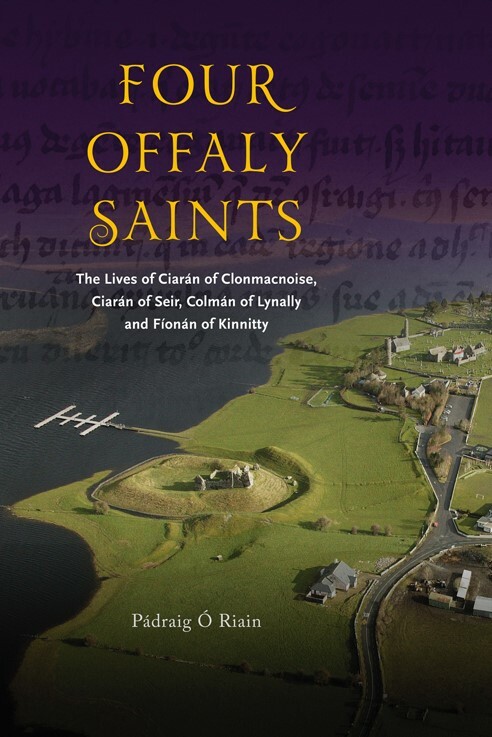 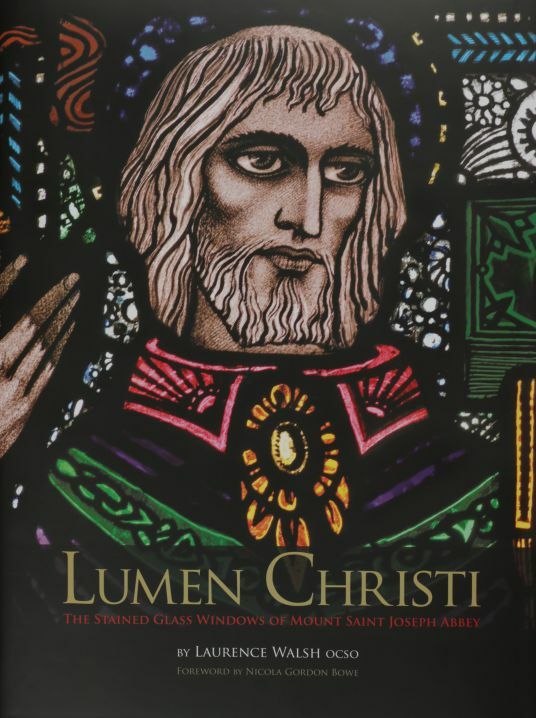 A great resource for researching Offaly.